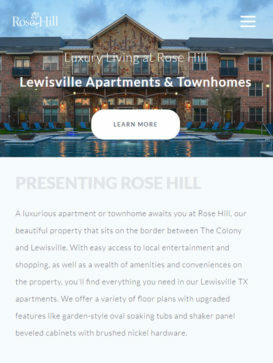 A luxurious apartment or townhome awaits you at Rose Hill, our beautiful property that sits on the border between The Colony and Lewisville. 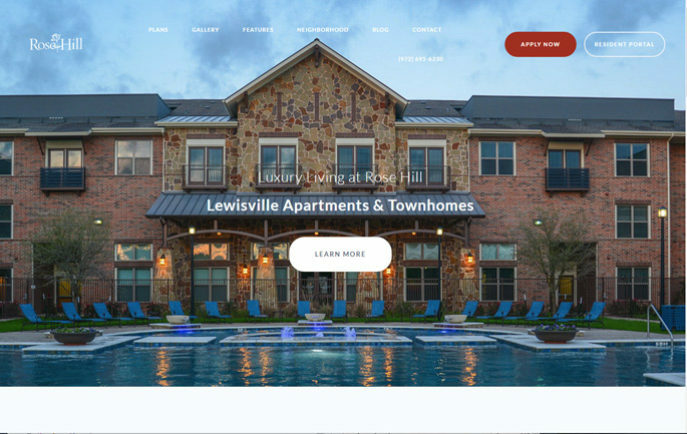 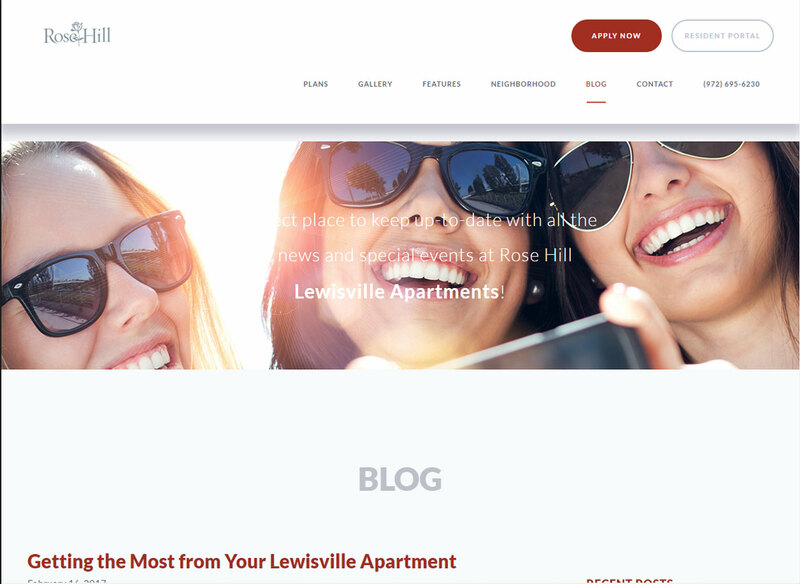 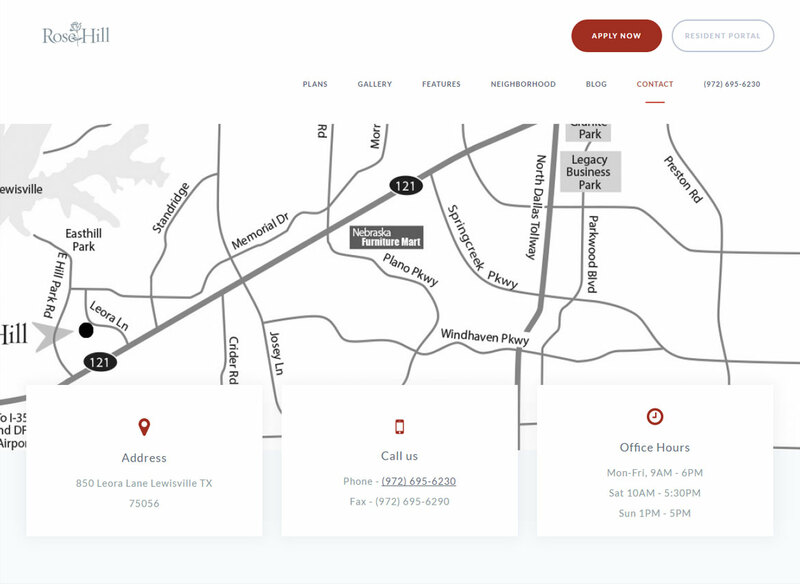 With easy access to local entertainment and shopping, as well as a wealth of amenities and conveniences on the property, you'll find everything you need in our Lewisville TX apartments. 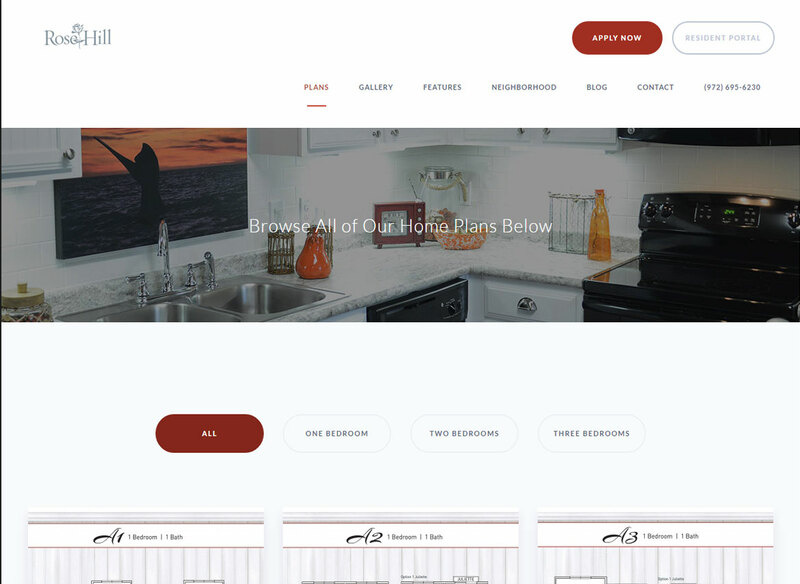 We offer a variety of floor plans with upgraded features like garden-style oval soaking tubs and shaker panel beveled cabinets with brushed nickel hardware.